As a marketer, you'll want to make sure you're tracking conversions in your advertising platforms. 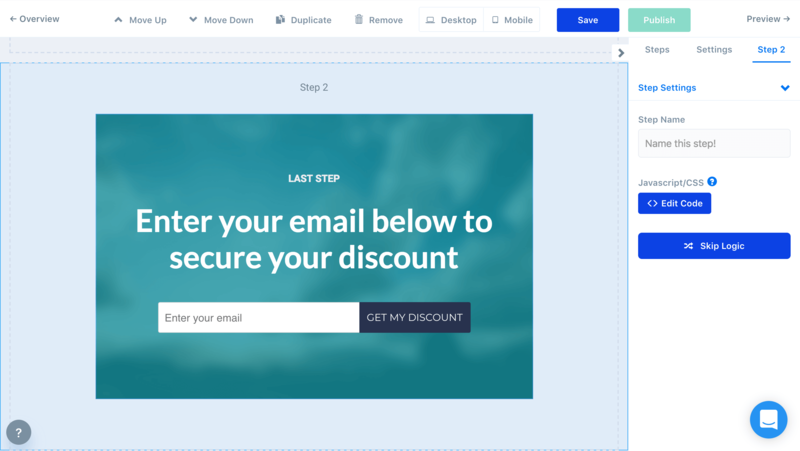 ConvertFlow makes it easy to integrate conversion pixels into your CTAs, and only fire your conversion pixels at the right time. Then click the "Edit Code" button to paste your custom scripts, which will only fire when that form, button or survey is completed. This is useful for tracking view events in other analytics platforms. It's also useful if you need to add custom CSS for your CTA content.